Cineworld Watford to open its doors on Friday 14th December 2018! The fantastic new cinema will open in the recently extended intu Shopping Centre and features new IMAX® with Laser experience. 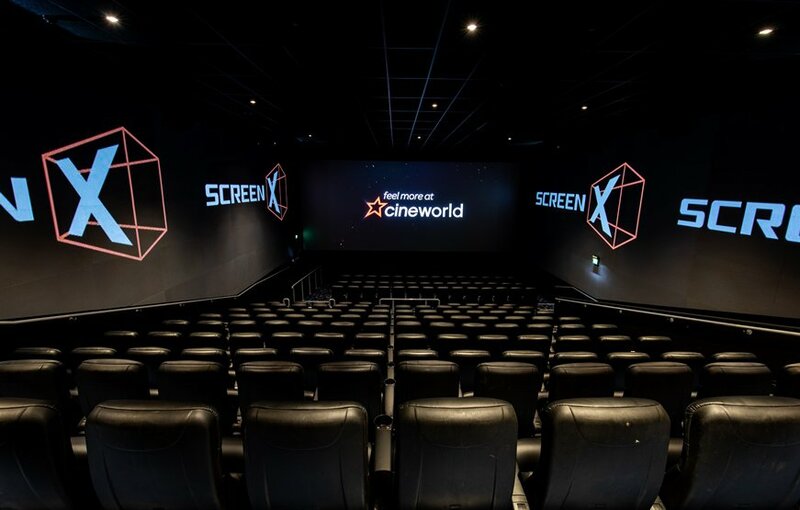 Cineworld, one of the UK's leading cinema chains, has announced that Cineworld Watford will open on Friday 14th December 2018 with nine state-of-the-art screens including IMAX with Laser, the newest ground-breaking IMAX® cinema technology. The new laser experience delivers stunning images and powerful, immersive audio to transport audiences into blockbuster films like never before. The cinema will also have ScreenX, the world's first multi-projection 270-degree cinema technology, showing the latest Hollywood releases. It will also offer a Baskin Robbins ice cream counter and a Starbucks. The cinema will launch with Aquaman and Mary Poppins Returns, which will be screened, amongst other films, during the opening weekend. Follow @Cineworld and tweet using #CineworldWatford and for updates visit the Cineworld Watford Facebook Page.